pricing are standards we promise every client. We start with a rough idea of what your project will cost, based on experience. 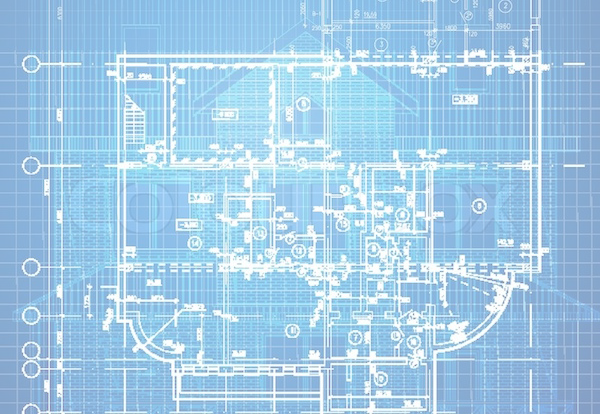 Then we have our architect (or yours) prepare preliminary drawings. This step involves a modest investment, and provides a more realistic idea of what the project will cost. 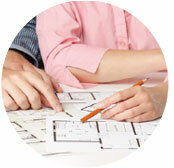 With your go-ahead, the architect prepares detailed construction drawings, or blueprints. They provide the basis for accurate budgeting, in addition to the detail needed to build the project. We use a Full Disclosure approach. You receive a “not-to-exceed” number for the total project, a line item breakdown—you’ll even know the percentage markup on the project. In short, there are no hidden costs or fees, so you can put aside worries about getting a fair and honest deal. Your dedicated supervisor’s only goal is to successfully complete the project to your satisfaction. You have a single point of contact to answer questions or address concerns at any phase of the project. 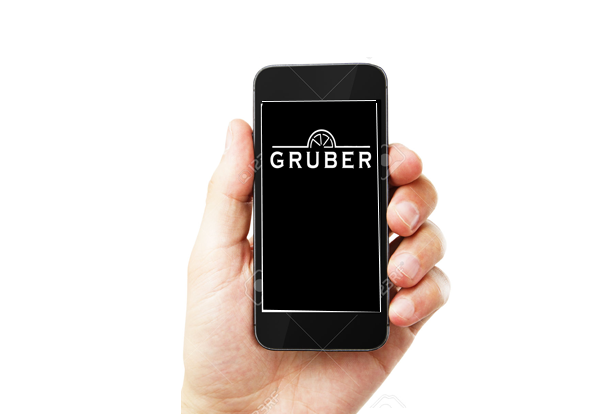 Our Gruber Web Project Manager—unique to Gruber—allows you to become a member of the Gruber team, along with the architect, subcontractors, and project supervisor. It also provides you and us with a convenient means of communicating, anytime, anywhere, from any internet accessible device.